Dr Martin Luther King is one of my true heros. His determination to peacefully evolve our collective respect for one another gives me hope for humankind. 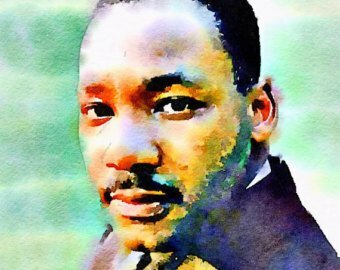 My song ‘Rise Up’ was written for MLK, and includes audio and video excerpts from his incredible “I Have A Dream” speech. His words have changed me forever. Namaste.